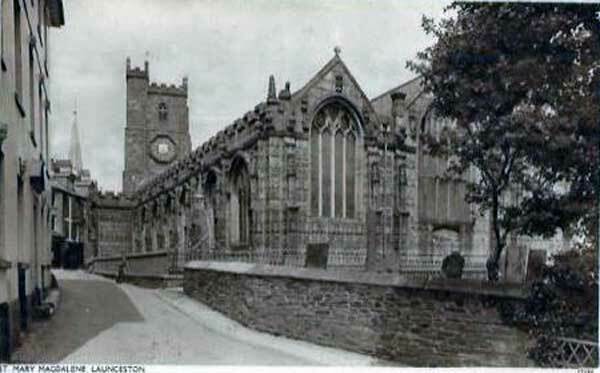 The churches and chapels of Launceston, Cornwall | Launceston Then! 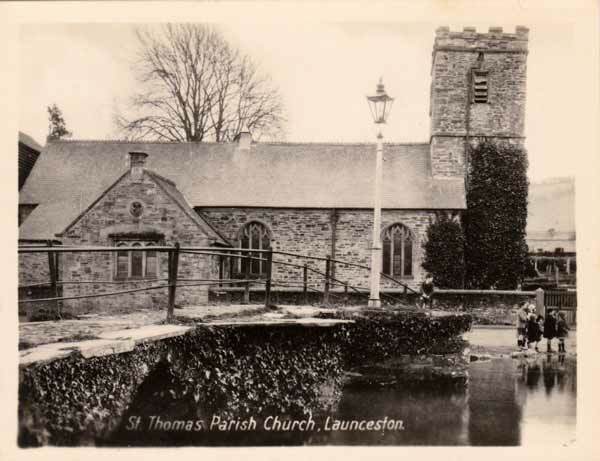 Launceston, unusually, encompasses three parishes which in turn are serviced by their own parish church. St. Mary Magdalene to the East, St. Stephens to the north, and St. Thomas which nestles quietly in the Kensey Valley at Newport. Also during the late 18th and the 19th century non-conformist movements took hold and at one time there were six non-conformist establishments within the town. 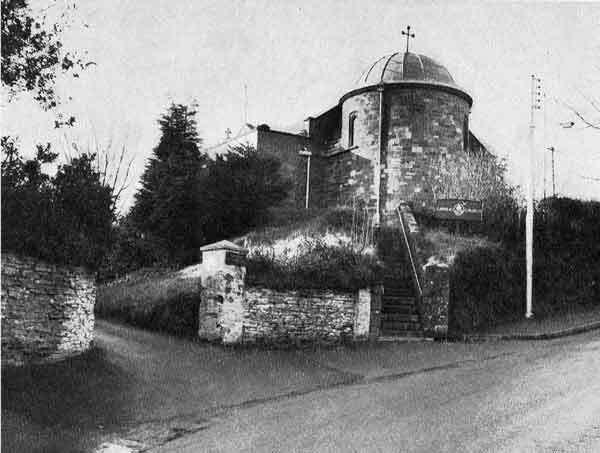 It wasn’t until 1911 that the Roman Catholic population officially had its own place of worship with the construction of their church on St. Stephens Hill dedicated to the martyr St. Cuthbert Mayne. 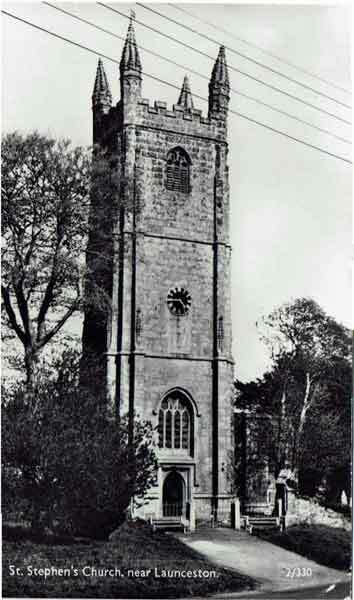 The Non-Conformist also left their mark on the town with Wesleyan Chapels in Castle Street and St. Stephens Hill, a Baptist Chapel along Western Road, a Congregational Chapel in Castle Street, a Bible Christian Chapel in Tower Street and finally a United Methodist Chapel on St. Thomas road.